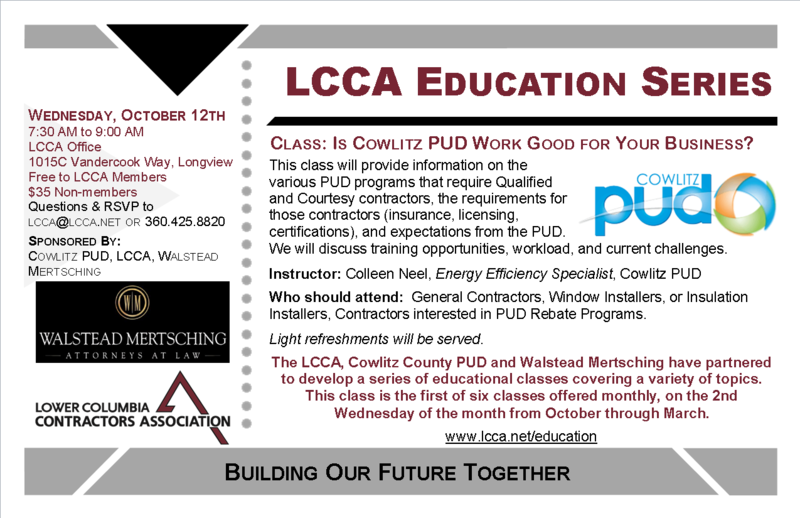 The LCCA holds classes in partnership with the BIAW Education Program including required certifications for various trades. We also hold additional classes throughout the year covering legal topics, safety, First Aid & CPR, and other topics upon request. Anyone disturbing more than 6 sq. ft. (interior) & 20 sq. 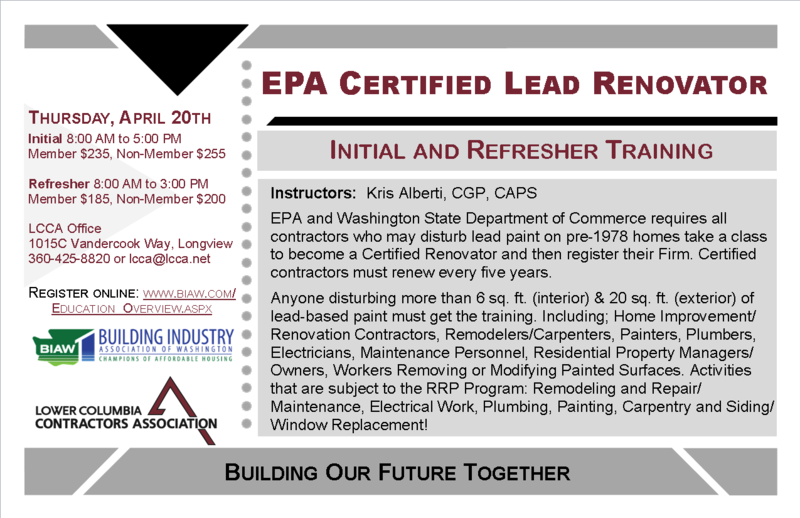 ft. (exterior) of lead-based paint must get the training. 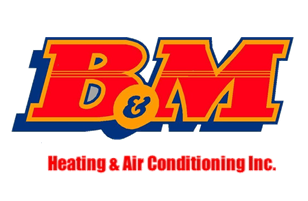 Including; Home Improvement/Renovation Contractors, Remodelers/Carpenters, Painters, Plumbers, Electricians, Maintenance Personnel, Residential Property Managers/Owners, Workers Removing or Modifying Painted Surfaces. 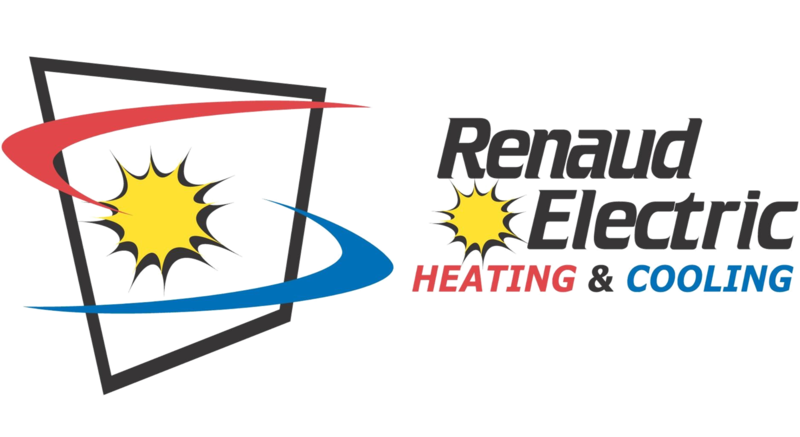 Activities that are subject to the RRP Program: Remodeling and Repair/Maintenance, Electrical Work, Plumbing, Painting, Carpentry and Siding/Window Replacement! 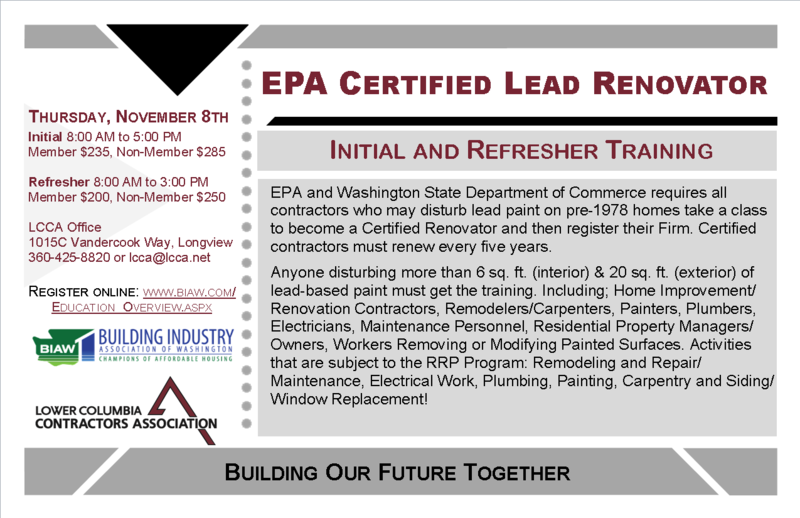 To become a Certified Renovator, you must have someone from your firm take an 8-hour course with a hands-on component. Your firm must then apply for Certification with the Department of Commerce as a Firm (company) and pay a $25 fee directly to the State of Washington (not included in the cost of the class). 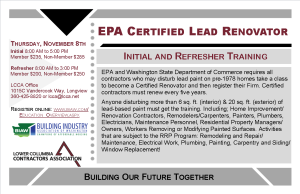 REGISTER NOW FOR Initial Certification or Refresher Training. 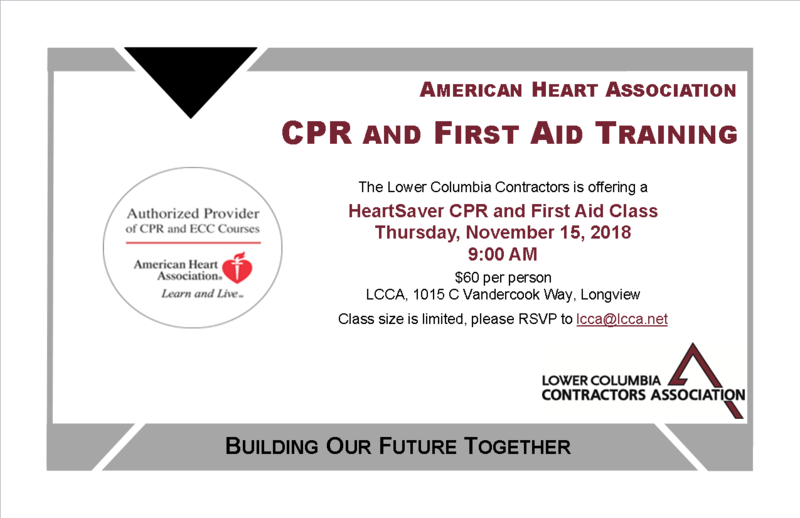 The LCCA is holding a CPR & First Aid Training Class on November 15th, 2018 beginning at 9AM. Please RSVP if you would like to attend this class, space is limited. Learn professional flagging techniques and proper work zone set-up in accordance with standards and guidelines of the Federal Manual on Uniform Traffic Control Devices. Upon successful completions you will receive your Flagger Certification valid for 3 years. Do your employees operate a Powered Industrial Truck, better known as a fork lift? We can help lift your firm to success by offering a qualified level fork-lift operator course. Your employees will be trained on the following different Classes of Powered Industrial Trucks: 1, 3, 4, 5 & 7. 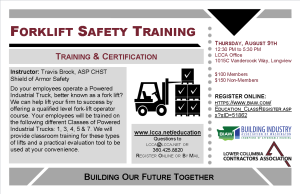 We will provide classroom training for these types of lifts and a practical evaluation tool to be used at your convenience. 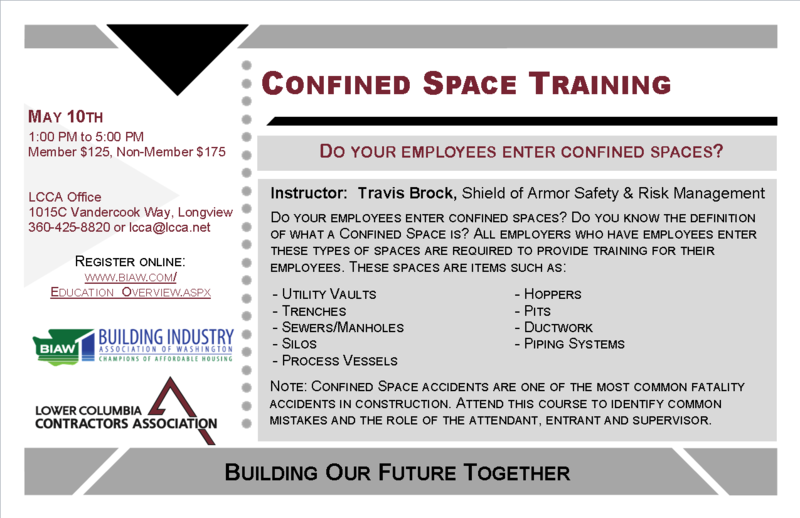 Note: Confined Space accidents are one of the most common fatality accidents in construction. Attend this course to identify common mistakes and the role of the attendant, entrant and supervisor. Initiative 1433 created a mandatory paid sick and safe leave requirement for all employers that went into effect January 1, 2018. 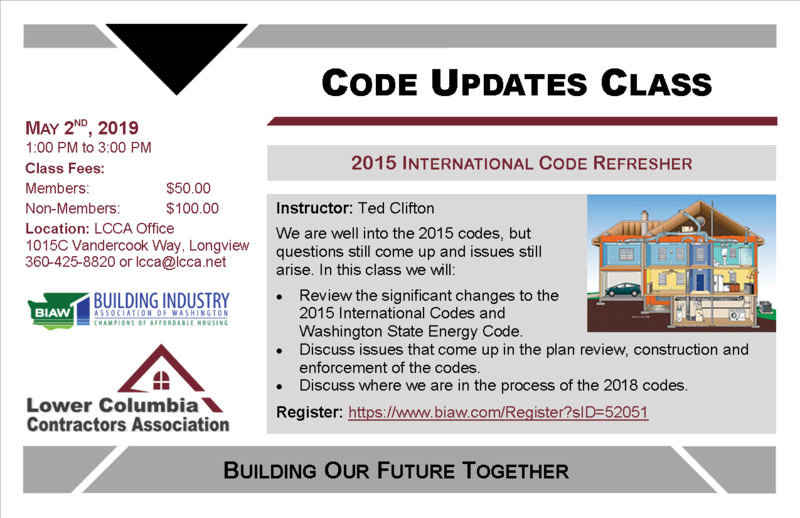 The instructor will discuss a variety of options you have available to comply with the new law. 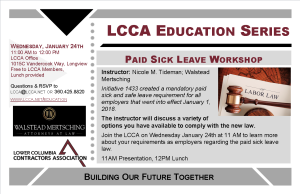 Join the LCCA on Wednesday January 24th at 11 AM to learn more about your requirements as employers regarding the paid sick leave law. 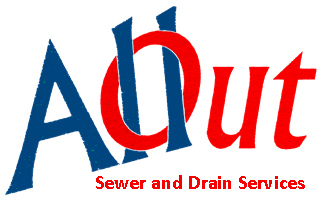 Covers information on the various PUD programs that require Qualified and Courtesy contractors, the requirements for those contractors (insurance, licensing, certifications), and expectations from the PUD. We will discuss training opportunities, workload, and current challenges. 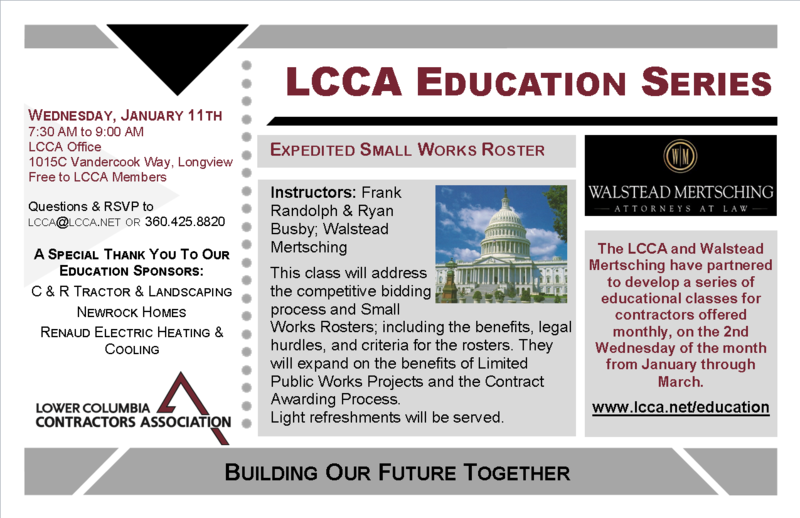 This class will address the fundamentals for small contracts ($20,000 and less). The instructors will review the formation of a construction contract and the ability to enforce it; define key terms, provisions and implied terms to protect contractors in the event of future litigation; and discuss warranties, performance and remedies. An overview of how to best bid and contract Public Works projects, city and county projects, and other government projects. This class will address the competitive bidding process and Small Works Rosters; including the benefits, legal hurdles, and criteria for the rosters. They will expand on the benefits of Limited Public Works Projects and the Contract Awarding Process. Discuss practical methods to resolve disputes with customers or other contractors, while minimizing economic and social impacts on your business. 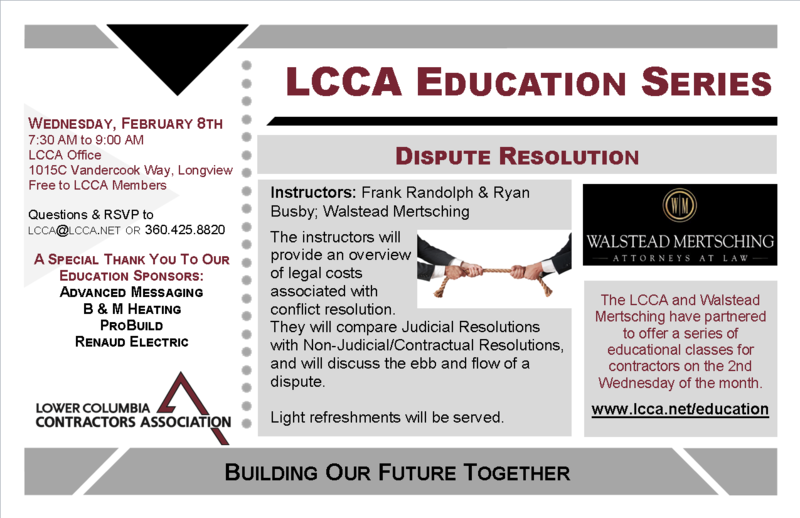 The instructors will provide an overview of legal costs associated with conflict resolution. They will compare Judicial Resolutions with Non-Judicial/Contractual Resolutions, and will discuss the ebb and flow of a dispute. Would you like to learn how to save money on Workers Compensation premiums? Do you need to update your Construction Contract? Would you like to get some tools to create more accurate bids? Do you want to know more about Working on Public Works Projects? 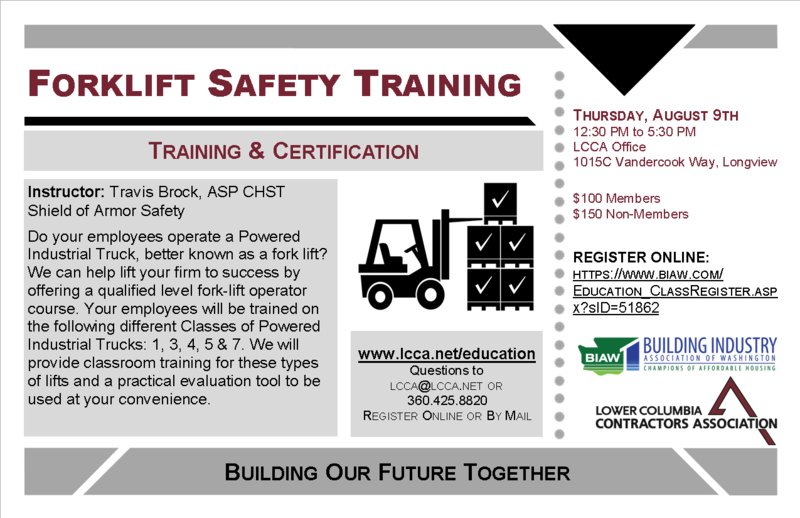 Then this FREE training event hosted by Labor & Industries is for you. 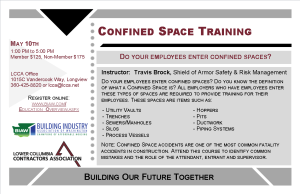 All of the experts that can answer these questions and many more have been gathered together to bring you Construction Contractor Training Day. 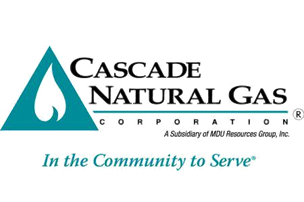 More than 25 different classes are offered on subjects including safety, managing your claims to control your workers’ compensation costs, public works contracting, business planning, risk management, marketing and more. 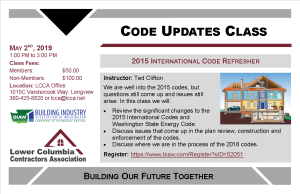 See the full class schedule and registration here. This class will address tools and resources to secure payment. The instructors will discuss non-legal tools and issues, material-men/mechanics liens, and public works payment bonds and retain-age. Have you planned for what happens to your assets when you’re gone? Do you have a Will? Is your Healthcare Directive in place? Have you designated Power of Attorney? Do you have a Community Property Agreement? It may be a little more complicated than you think. 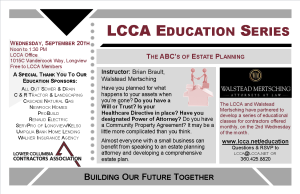 Almost everyone with a small business can benefit from speaking to an estate planning attorney and developing a comprehensive estate plan.